Bring your analysis to life with a click of the mouse. Quick Analysis Lens, Recommended Charts, and Chart Animations make it easy and look great. Get started with ease and polish. When opening PowerPoint, you are immediately presented with a collection of compelling wide-screen themes from which to create your presentation. When presenting with a second screen, new Presenter View tools keep you in control and allow you to focus on and connect with your audience. New Inline Replies allow you to reply to email in one window. Take a peek at your schedule, a specific appointment, or details about the person you’re emailing, without moving screens or losing context. Microsoft’s commitment to social networking is seen across the board in the 2013 product launch. In addition to Skype, Microsoft also recently acquired Yammer, a secure and private social network for businesses -- available in the 2013 Office Suite. Yammer integrates with SharePoint, Redmond's web application platform, and Microsoft Dynamics, the company's line of CRM and enterprise resource planning apps. Another new feature, People Card is a tool providing detailed information about your contacts, including their status updates from Facebook and LinkedIn. Now you'll know what your clients had for lunch -- and perhaps whether they had lunch with a competitor. Users can enjoy the best of both worlds with the integration of SharePoint and SkyDrive. SkyDrive is Microsoft’s consumer-based file sharing option and is also integrated for professional use when combined with SharePoint. SkyDrive allows users to have a consistent Office experience from whatever device, wherever you are. The default save location will be users’ SkyDrive accounts instead of the familiar "My Documents" with previous versions. So, if you're working from a computer that doesn't have Office, your SkyDrive documents can now be accessed for editing in Office Web Apps. Additionally, Sign in with your Hotmail, Windows Live, TechNet or any other Microsoft ID and your SkyDrive will be accessible on all your devices. It is important to note that with the enhanced features, Office 2013 also imposes stricter requirements than previous versions. You can get Office 2013 through Office 365 cloud subscription or on premise perpetual licenses through a Microsoft Partner, like IT Solutions. Office 2013 software supports only Windows 7 and Windows 8. XP and Vista users will have to stick with their current Office suite or upgrade their operating system to make use of the new Office. 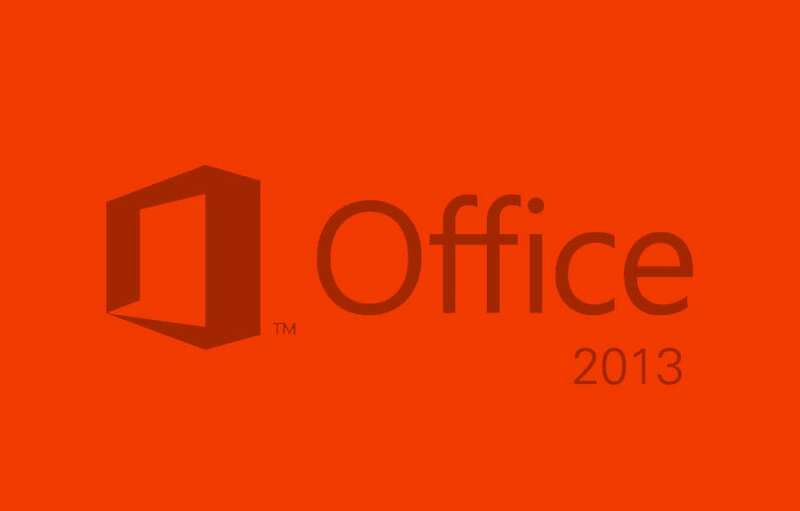 If you are considering upgrading your current version of Office or interested in learning more about Office 2013 or any of the updated products, contact you VCIO today or call us at 1.866.PickITS.